What is this noise? - Miata Turbo Forum - Boost cars, acquire cats. As some know I broke an axle last weekend at Bradenton 1/4 mi drag. I replaced it and now driving around I at (seemingly)random get this weird noise. Sometimes some clunks or clicks randomly too. Hopefully it's those and nothing more serious in the drivetrain. I know people complain of whirring with wheel bearing failure but I've never heard this. So, something isn't normal here right? 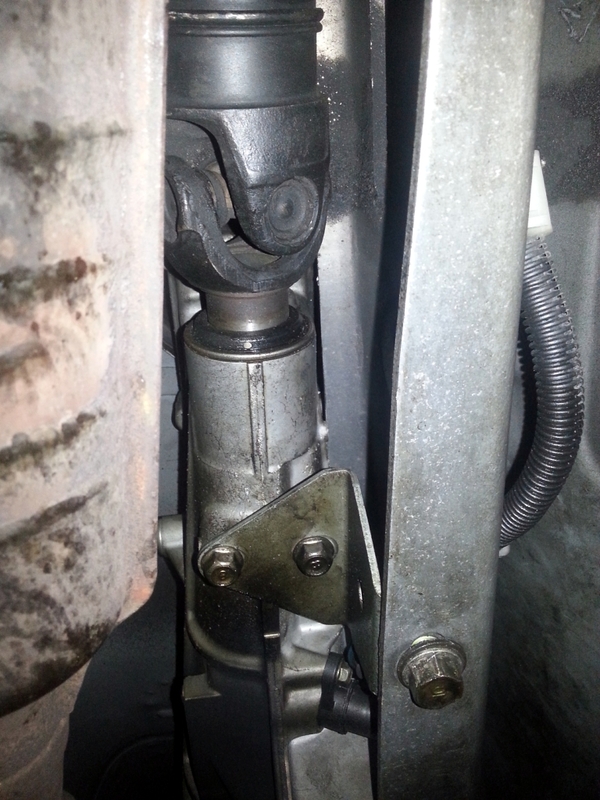 Here's an update of tonights search of "What the **** is wrong with my car"
Rotate the driveshaft by hand with the transmission in neutral and wheels off the floor and look for rubbing. I know on mine, I needed to put the bolts in from the rear for some reason. 1. Lock washers ALWAYS go behind the nut, not the bolt. This is a safety item you need to fix ASAP. 2. Looks like the front U-joint has thrown off its grease. 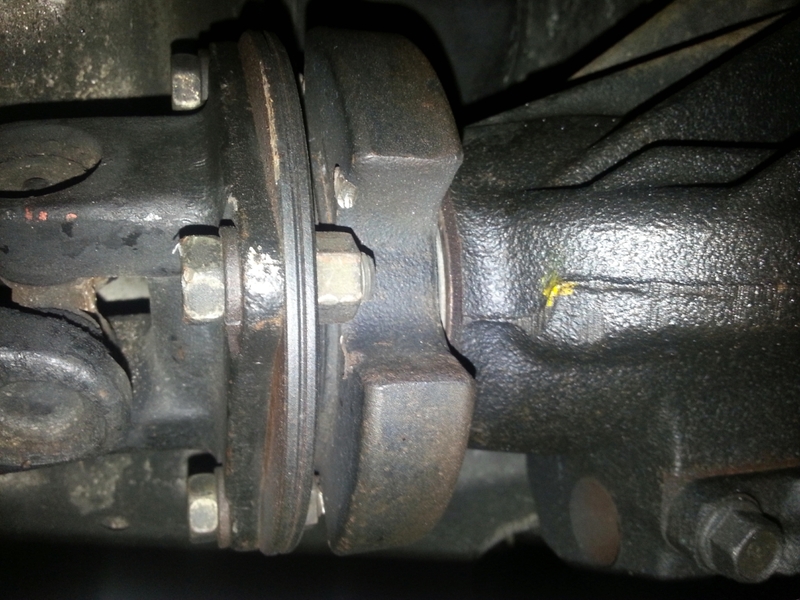 U-joints aren't serviceable if this is an OEM driveshaft. 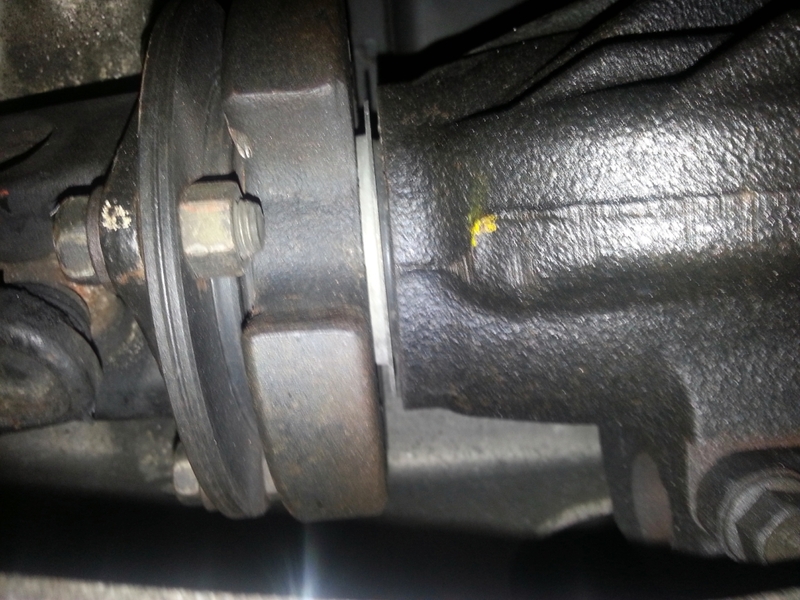 You'll need another driveshaft if there's play/noise in the front U-joint. 3. That wobble in the halfshaft looks like a bad inner CV. You should check the hub on that side too. Which axle broke? You're supposed to road race Miatas, not drag race. LOL. Sound is speed dependent. That speaks to wheel bearings or CV joints. Since your axle is obviously off, it's the CV joint. just did: Oil change to the engines first use of Rotella T6, front wheel bearings( hubs)/ all rotors, hawk blue pads, and my driver side axle. sadly I couldn't do the rear wheel bearings :/ and I still have this annoying noise. Driveshaft is going to be dropped soon to inspect and reverse the 4 bolt/ nuts. Should be fun. Turns out it wasn't the axle, seems I'm on the right track though, I'll reverse the bolt with proper hardware placement (I got it like that). I'll check the u joints while the shaft is in the car, just wrinkle and move the shaft right? the u joint shouldn't have pay our make noise? 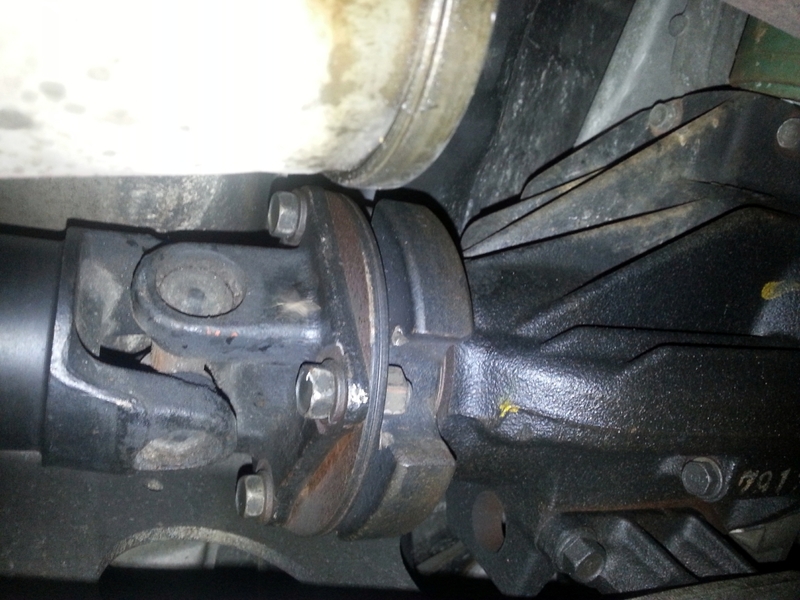 The passenger side axle broke (yay open diffs) :P Meh, fun night out with friends. I need a roll bar/ cage. I've done auto x, but I want road course. Or I can be one of the cool kids these days and drift! Quick Reply: What is this noise?